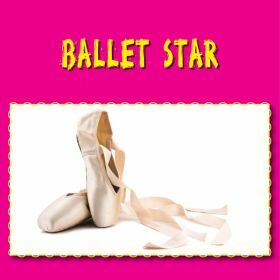 A compilation of Ballet related musical tracks, including Dance of the Morlitons / Sugar Plum Fairy, The Swan, Toy Symphony and Four Seasons - Spring. Music is part of our everyday lives. From the earliest days in the womb babies respond to music and sounds. 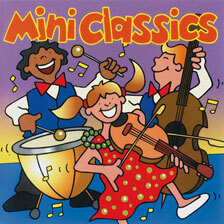 The melodies of well-known classical pieces can stimulate the child's imagination. An hour of soothing classics in a music box style. Tracks include Cradle Song, Serenade, Swan Lake and Magic Flute. Click on the YouTube link for a playlist of the tracks from this album. An hour of classical music for children. Comprises 22 tracks, including In The Hall Of The Mountain King, Sheep May Safely Graze, The Flight Of The Bumble Bee and Toy Symphony. Music is part of our everyday lives. From the earliest days in the womb babies respond to music and sounds. 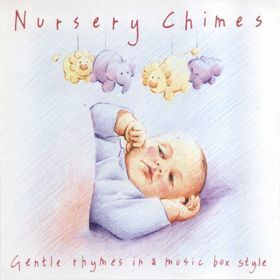 Babies love the rhythm and repetition of traditional nursery rhymes and simple tunes. This album comprises an hour of gentle rhymes in a music box style. Tracks include Little Boy Blue, Three Blind Mice, simple Simon and Old King Cole. 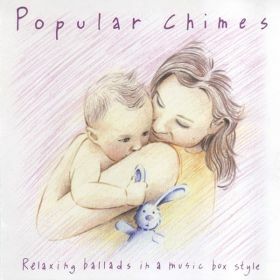 Whilst your baby is settling down to rest, or for those treasured moments together, this album provides just the right music to create a soothing and relaxing environment. An hour of relaxing ballads in a music box style. Tracks include Bright Eyes, Memory, Hello and Imagine. An hour of soothing classical music, ideal for mother and baby. Tracks include Spring, Piano Concert No 21, Ave Maria and Adagio In G Minor. 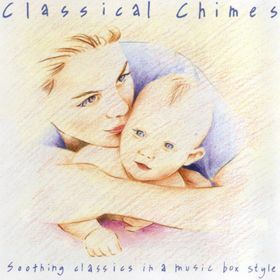 Another hour of soothing classical music, ideal for mother and baby. Tracks include Largo, Solviegs Song, Fur Elise and Winter.